Business models are the beating heart of your firm's value proposition. Great business models drive rapid growth; bad business models can doom the most promising ventures. 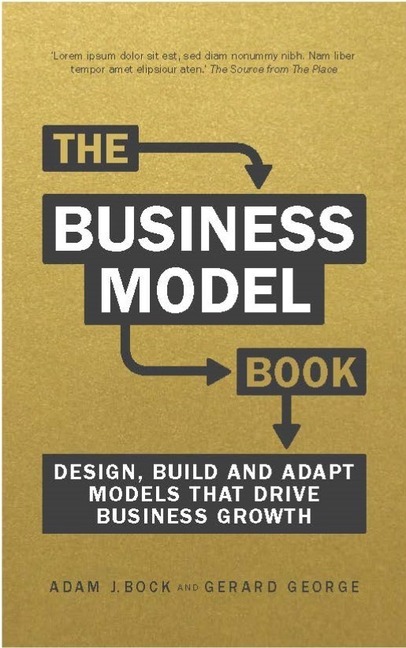 Brilliant Business Models clearly shows you how to create, test, adapt, and innovate successful and appropriate business models in any business context.